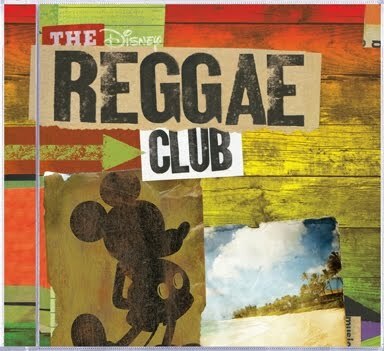 On June 8, 2010 Disney Records reggae-fied some classic disney songs with the release of 'The Disney Reggae Club' on CD and digital download. "The genius of Disney songs is that they are timeless and adaptable to every musical genre," says executive producer Brian Malouf. "Reggae is so joyous and spirited, we knew these songs would lend themselves perfectly. I’m happy to say the artists, many of them true legends of reggae, all jumped at the chance to participate." Malouf couldn't have said things any better. 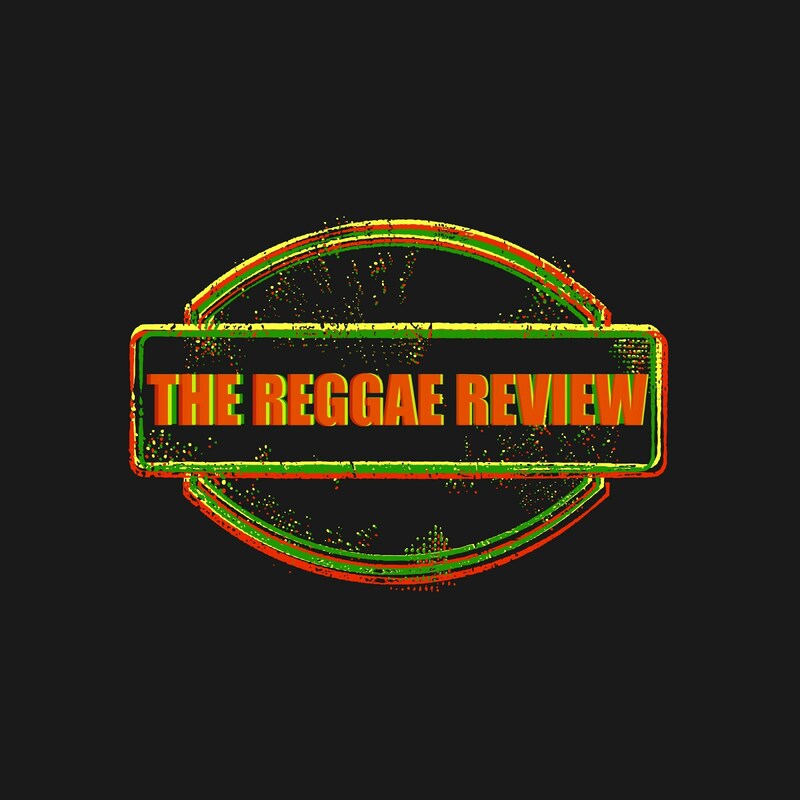 Reggae is truly unlike any other music when it comes to being able to adapt various genres to a reggae beat. Ras Records 'Reggae for Kids' series showed that even children's music could be given a reggae flavor and still garner attention from seasoned reggae listeners. 'The Disney Reggae Club' proves this again. Malouf wasn't exaggerating when he said that many reggae legends participated. Essentially this record is a who's who of reggae. What is important to note is that this record will appeal to both children and adults, to reggae listeners and non-reggae listeners. Simply put: It's fun. What's more, many of the artists included on the set have grabbed the 'Disney Classic' and taken complete ownership by infusing their own unique style into the song. Hasidic reggae star Matisyahu does this perfectly on Circle of Life. The music is strictly one drop reggae at it's finest with Matisyahu's rapid-fire, unique delivery present on the verses while the chorus remains recognizably intact. One of the best tunes on the record! Cedella Marley does an admirable job on another song from the Lion King, Can You Feel The Love Tonight. Older brother Ziggy Marley lends his talents to the Louis Armstrong classic What A Wonderful World. Although it's not a Disney song it is a perfect fit for this record. Steel Pulse showcases their experience and prowess on the Jungle Book's The Bare Necessities. The Wailing Souls express themselves as only they could on True To Your Heart from Mulan. After 30+ years in the business, Pipe and Bread haven't skipped a beat. Their ability and originality remains firmly intact. Winston Rodney aka Burning Spear offers one of the highlights of the record on Kiss The Girl from the Little Mermaid. His interpretation is simple and presented in genuine Burning Spear fashion. Heavy drum and bass, horns, and fervid vocals. Morgan Heritage handles The Lion Sleeps Tonight beautifully with Peetah, Gramps, and Mr.Mojo each taking their turn on vocals. Gramps usual 'rockaz' is an ever-present and welcome touch. Toots and the Maytals version of Zip-A-Dee-Doo-Dah is passionate and resonant. Michael G and the Easy Star All-Stars do an absolutely brilliant job on the Aristocats' Ev'rybody Wants To Be A Cat. They are talent personified! Their strict attention to every detail and nuance is notable and appreciated. Two other legends feature here also, namely Gregory Isaacs and Yellowman. Sadly, neither song is worth mentioning. Unfortunately, the years have not been kind to either of their voices for different reasons, mind you. They both lack the smoothness and precision of yesteryear. 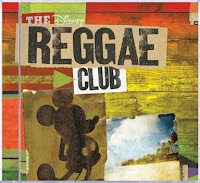 Overall, 'The Disney Reggae Club' is a pretty good album. There is something here for everyone. Kids, Adults, people who simply 'like' reggae music but don't necessarily classify themselves as listeners, and people who absolutely 'love' it and would appreciate many of the music's finest artists on one record.